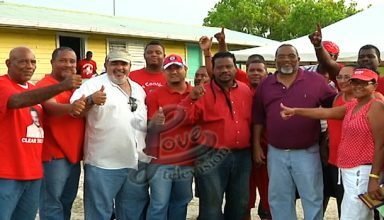 Just six months after the People’s United Party lost the Cayo North seat in the House of Representatives, their seat for Dangriga is now vacant as Ivan Ramos has resigned and exited the political arena. With the details, we join Renee Trujillo. 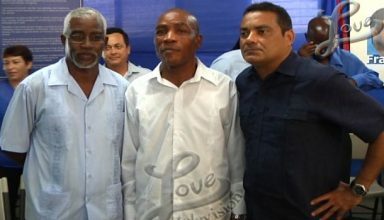 Is the Belize/Guatemala Issue Still Bi-Partisan?? 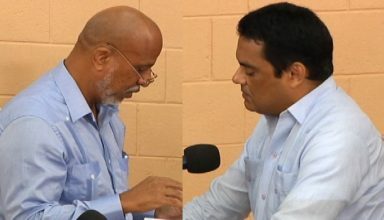 Comments Off on Is the Belize/Guatemala Issue Still Bi-Partisan? ?